A couple of weeks ago I received a package in the mail that made my day! I received a box full of David Tutera Paper Crafts which are Coming Soon to JoAnn's. The best part is that I got to try it out before it was even available. What I love most about the products is that you can make layered and embellished cards in a fraction of the time, and they are absolutely beautiful. They are as easy as 1-2-3! Step 2 - Add Layers to Your Cards. Sand It if Needed. Because I was so impressed with the ease and beauty of the line, I made a little video to show you just how quick and easy it truly can be to show your love with a handmade card. 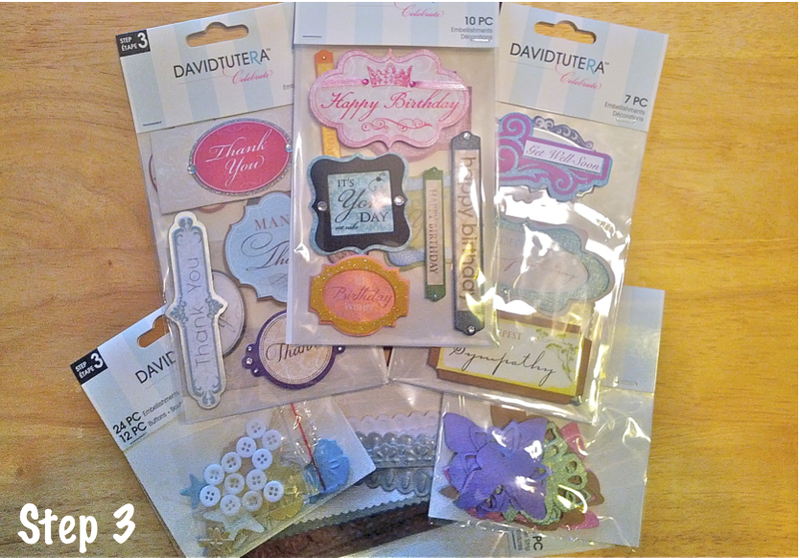 Although these supplies were designed for cards, you will find they are a great addition to many projects. Just to show you the versatility, I created a scrapbooking type page to insert in my school notebook. As I sit in my journalism classes, my little creation keeps me inspired and motivated. A plain notebook gets a new look with card making supplies. I started with a simple notebook and scrapbook paper. Then, I added one of the pink cards (opened), layered the Step 2 silver cutout layer which I love, and embellished with a "Make a Wish" tag, flowers, a jewel and a few journalism related stickers. I love how just sliding it all inside the clear cover of my binder added such style to my notebook. 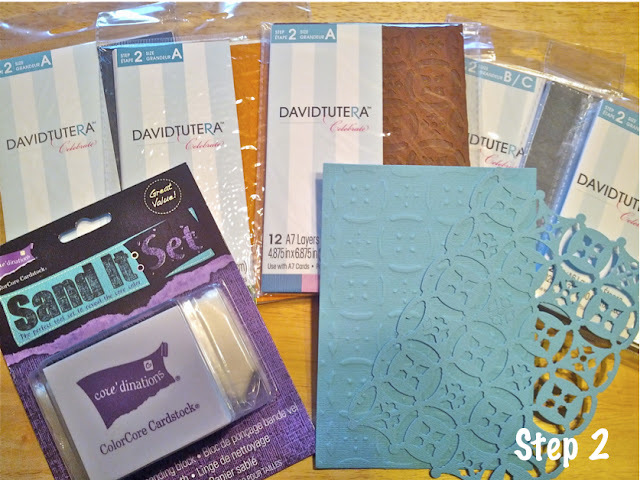 To sweeten the deal on this amazing product line, three lucky winners will receive a $300 grand prize pack of supplies from David Tutera's Celebrate Cardmaking line AND a personally signed book from David! 20 additional winners will receive a $50 Celebrate prize pack. 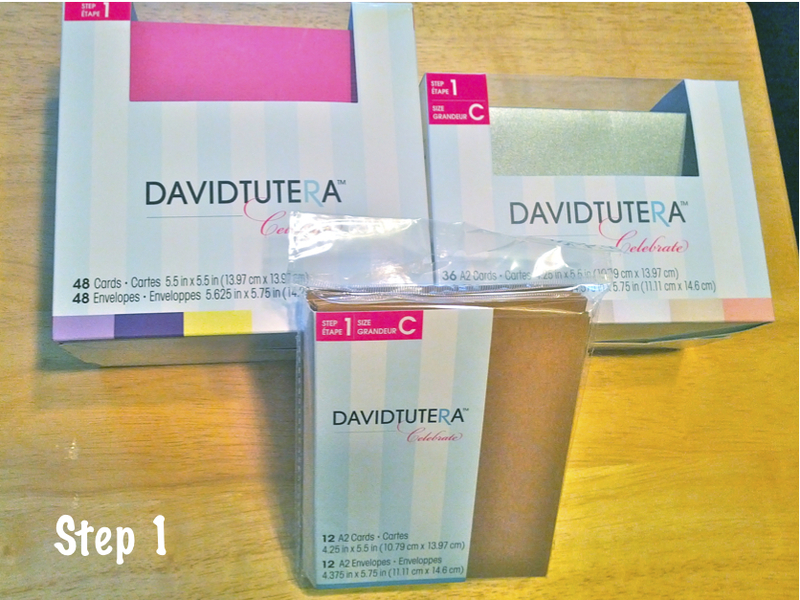 Sign up here for a chance to win: http://pages.exacttarget.com/tutera-optin-blog/. *I received product in exchange for this post. However, the opinions are 100% my own. Niki, What a great post and a really nice video. Thanks for the linky. Love your cards. Aw these are so pretty!! You did an amazing job!! They look like cards you would find in Hallmark!! Very fun! Great Vlog!! Niki, your vlog was awesome! Can't believe it was your first one. You are truly a natural! Great products! I love to make cards for friends and family. These are all super convenient and easy to use. Thanks for sharing! Pretty cards and so easy way to make it..I will do it when designing Gift Card envelopes. These came out great, Niki! I love the video too! 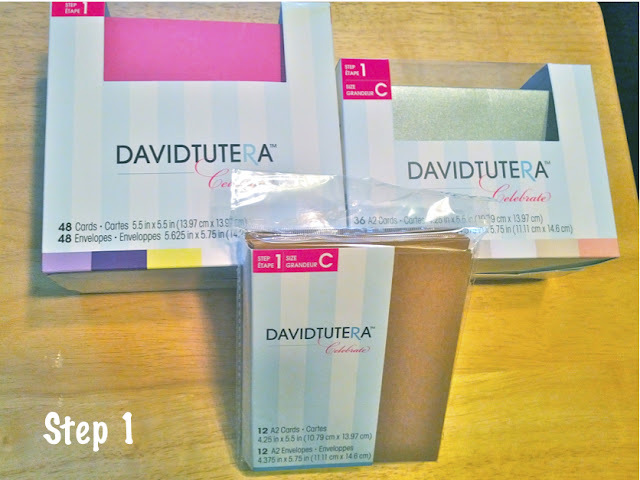 Niki, thanks for sharing your creations- i love all things David!